Marisa’s love of weight training began in college while she was studying fashion design. After gaining more than 25 pounds during her first year due to poor eating habits and lack of exercise, Marisa was introduced to weight training by her brother. Her university had a state of the art workout facility for students and Marisa took full advantage of all that it had to offer. Losing most of the weight she gained, she quickly became convinced that in order to control her weight and enjoy eating the foods she craved, she would need to work out regularly. Eager to learn more about weight training, Marisa worked part-time for two gyms while attending college. This gave her access to knowledgeable trainers and she began to learn more about shaping her own body. She became fascinated by what could be attained just by working with weights and a little cardio training. Her friends were noticing and asking for help. In 2004, Marisa decided that fashion design no longer met her needs, as she was more interested in fitness and body design. She also discovered she had a gift and a passion for helping others attain fitness goals and decided to become a certified fitness trainer. 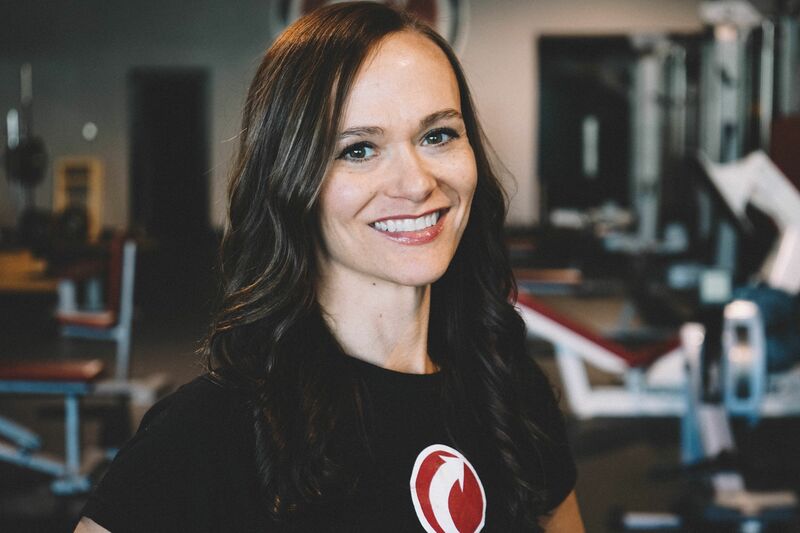 Soon after becoming certified, she began a more holistic approach to training, realizing that diet played a huge part in the process of getting fit. Adopting a more nutritious eating plan, she eventually turned to fresh juicing and a diet high in raw foods, which she still maintains. Her diet, exercise routine and lifestyle provide her with the energy and stamina she requires to train her clients and continue to work on her own physique. Marisa lives by her standards and is a role model for her clients. In early 2011, Marisa became the proud mother of a very healthy baby girl, Zeta. Despite having gained 40 pregnancy pounds and undergoing a Caesarian section, Marisa was wearing her pre-pregnancy wardrobe at 8 weeks postpartum. She credits this accomplishment to her own workout routine prior to and during her pregnancy.